My Party Queen knows how to throw a one heck of a corporate party. 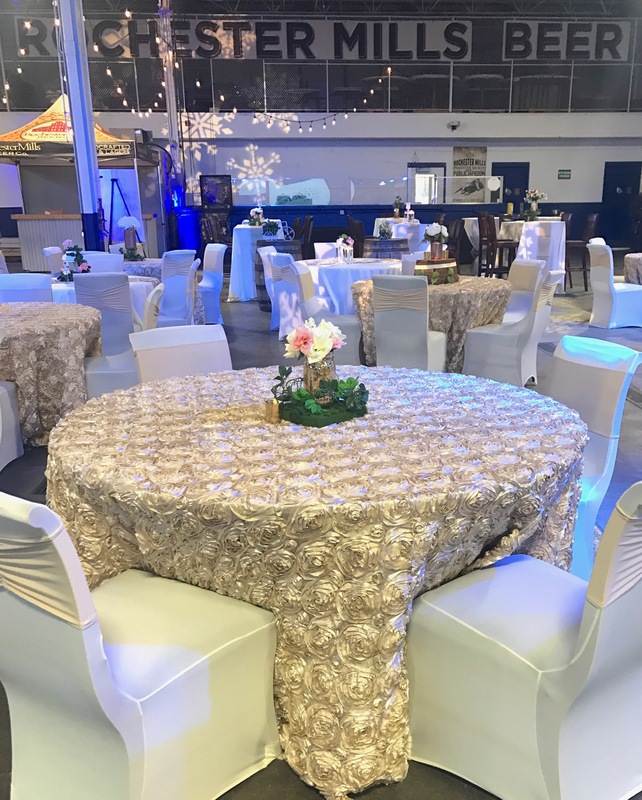 We can plan and design all types of events including Team Building, Product Launch, Client Appreciation, Holiday Parties, Galas, and Fundraisers. My Party Queen understands how important it is for companies to host engaging events and provide memorable experiences for attendees. Depending on your needs and budget, we can manage ticket and sponsor sales, coordinate all event logistics, and manage volunteers. We will make sure that the event runs smoothly, which will allow your staff to interact with guests. No matter the size, it is our goal is to create a successful, stress-free and memorable event for your organization.